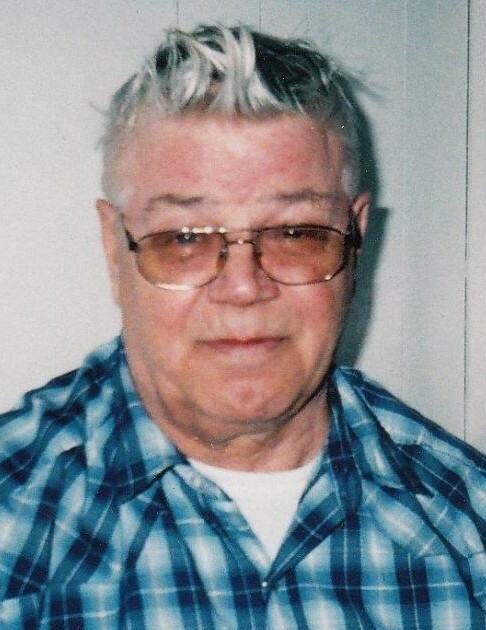 Douglas William Rexford Rawn of Swan River, Manitoba passed away in the Swan River Valley Health Centre on September 20, 2018 at the age of 78 years. Doug was born in Collingwood Ontario on July 23, 1940 to William and Rena Rawn. Doug met Dianne, and they got married in Meaford, Ontario in 1961. In 1970, Doug and Dianne moved to Swan River. Together they raised three boys, Tony, Stewart and Chad. Sadly, Dianne passed away on December 24, 2005. During his life, Doug found his passion working on old cars as well as spending time camping at Whitefish Lake. Doug is survived by his sons Tony Rawn, Stewart Rawn and Chad (Peggy) Rawn; sisters Audrey, Verna, Murial and Georgina (Cliff), four grandchildren Dillion, Nathan, Austin and Rebecca Rawn and four great-grandchildren. Doug is predeceased by his late wife Dianne; his mom and dad; brothers Roy, John and Russ and by his sister Eunice. In keeping with Doug’s wishes, cremation has taken place at Heritage Memorial Gardens, Swan River, Manitoba. Doug will be laid to rest at a later date.